Map produced by Joshua Koontz. Ramadan Bombings in Yemen: Part of ISIS's Global Strategy? On June 17, the Islamic State in Iraq and al Sham (ISIS) claimed a coordinated attack in Yemen’s capital hours after it occurred. The bombings targeted sites affiliated with the al Houthi movement, the Zaydi Shia militant group that toppled the Yemeni government in early 2015. The country is currently embroiled in conflict as local popular militia forces fight the al Houthis to regain control of large swathes of territory in the southern and eastern parts of the state. The tumult has severely weakened Yemen’s already divided security forces, creating space for al Qaeda in the Arabian Peninsula (AQAP) to capitalize on the anti-al Houthi momentum to expand and seize territory. ISIS seeks to bring the region’s sectarian conflict to Yemen by pursuing a strategy that seeks to elicit Shi’a retaliation and mobilize Sunni groups. ISIS Wilayat Sana’a militants detonated four vehicle-borne improvised explosive devices (VBIED) in Yemen’s capital, Sana’a, the evening of June 17, the start of the Islamic holy month of Ramadan. Two VBIEDs hit two separate mosques – the al Kibsi and the al Qubah al Khadra mosques in west-central Sana’a. The third VBIED hit the political headquarters of the al Houthis in al Jiraf, northern Sana’a, and a fourth targeted the house of al Houthi member Taha al Mutawakil, who is rumored to have links to Iran. The simultaneous blasts killed or injured over 50 people. ISIS claimed responsibility within three hours of the initial reports, using sectarian rhetoric to describe the targets. Notably, ISIS referred to the mosques struck as “husseiniyas,” a term for a prayer house specific to Shiism. The timing of ISIS’s spectacular attack may mark the beginning of an ISIS Ramadan offensive against the al Houthis in Yemen. Ramadan is a time that has historically seen an increase in Islamist attacks. The attack also coincides with the group’s 2014 declaration of a caliphate. ISIS’s intent may be to force the al Houthis to overreact. The group carried out a similar attack on March 20, following which, the al Houthis mobilized fighters and began a rapid expansion into Lahij governorate in southern Yemen. ISIS’s March attack was one of the factors driving the al Houthis' southward expansion, which led to then-President Abdu Rabbu Mansour Hadi’s decision to flee the country and the beginning of the Saudi Arabia-led air campaign in Yemen. Leading figures within the al Houthi movement have already criticized the June attack, and a calculated, moderate response could draw on broader Yemeni sympathies. A decision to conduct mass arrests of Salafists or suspected ISIS sympathizers, however, could play into ISIS’s hands. ISIS’s presence in Yemen has been steadily growing since late 2014. Islamist fighters first pledged allegiance to ISIS caliph Abu Bakr al Baghdadi in September 2014, and Baghdadi accepted their pledge that November. As the al Houthis began their southward offensive in late March 2015, pro-ISIS groups calling themselves “Wilayats” (provinces) began emerging. There are now seven known ISIS groups in Yemen operating along the frontlines of the al Houthi conflict in south-central regions of the country. ISIS attacks are occurring in select areas where AQAP is operating, indicating ISIS groups may be looking to compete with AQAP. 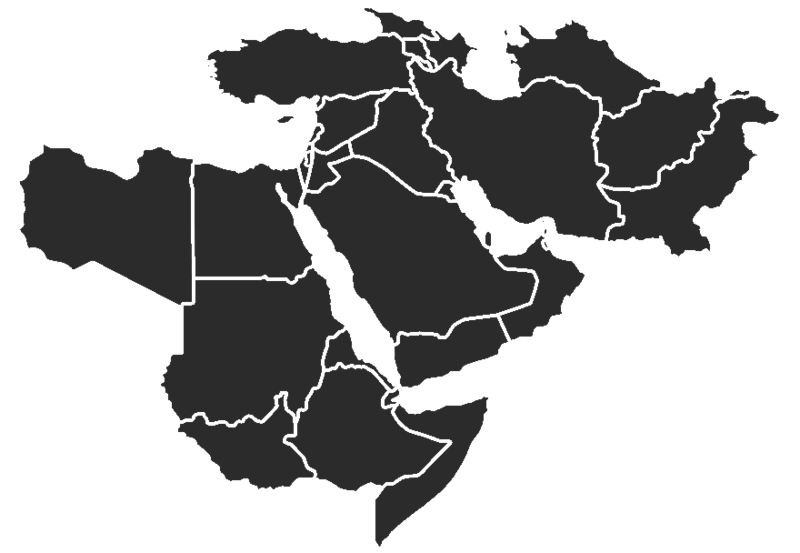 ISIS Wilayat al Bayda, for example, may be challenging AQAP’s presence within the governorate. AQAP has focused its 2015 military operations against the al Houthis there, tapping into a previous base of support, particularly in Rada’a district. ISIS Wilayat al Bayda recently published a picture set of fighters in the governorate and took credit for an assassination that AQAP militants also claimed. ISIS’s attempt to minimize AQAP’s influence in Yemen is part of the groups’ broader competition for dominance of the global jihadist movement. Yemen is part of ISIS’s global strategy of fostering affiliates and stoking sectarian tensions. The al Houthis’ expansion in Yemen has pushed many local tribes in central and southern Yemen to work with AQAP, and ISIS groups may look to imitate the same strategy. ISIS will probably continue to conduct mass-casualty attacks targeting al Houthi-affiliated individuals and Shi’a-dominated mosques to stoke popular mobilization in Yemen along sectarian lines. Such a scenario could push the al Houthis to crack down further on Sunni opposition and to expand even more into Yemen’s east, where tribal opposition to the al Houthis is strong. Saudi Arabia, which has also recently suffered from ISIS attacks, may feel compelled to expand its military operations in Yemen should the al Houthis try to push into eastern Yemen or carry out more attacks on the Saudi border. On the other hand, the June 17 attack also puts Saudi Arabia in a bind because intensifying attacks on the al Houthis may in turn end up weakening the only group fighting ISIS on the ground. Yemen’s population has not historically been sectarian, but continued ISIS attacks could quickly add a dangerous sectarian dimension to Yemen’s already dire conflict. ISIS Wilayat Sana’a via Twitter, June 17, 2015. Pro-ISIS social media sources via Twitter, June 12, 2015. Ansar al Sharia via Twitter, June 13, 2015.